If you need an affordable limousine or party bus for your special event in Buffalo, Rochester, Syracuse or Niagara Falls NY, call 585-343-1975! Mancuso Limos and Buses of WNY offers many services to all of Western New York including Buffalo, Rochester, Syracuse, and even Niagara Falls Canada. We offer the most professional service around at prices that can’t be beat. From weddings, proms and birthday parties to wine tours, sporting events and nights out on the town, we have over 25 years of experience helping create memorable events of all types! Call 585-343-1975 to learn more. Best Limos, Best Buses, Best Deals! Need a wedding limo for your big day? 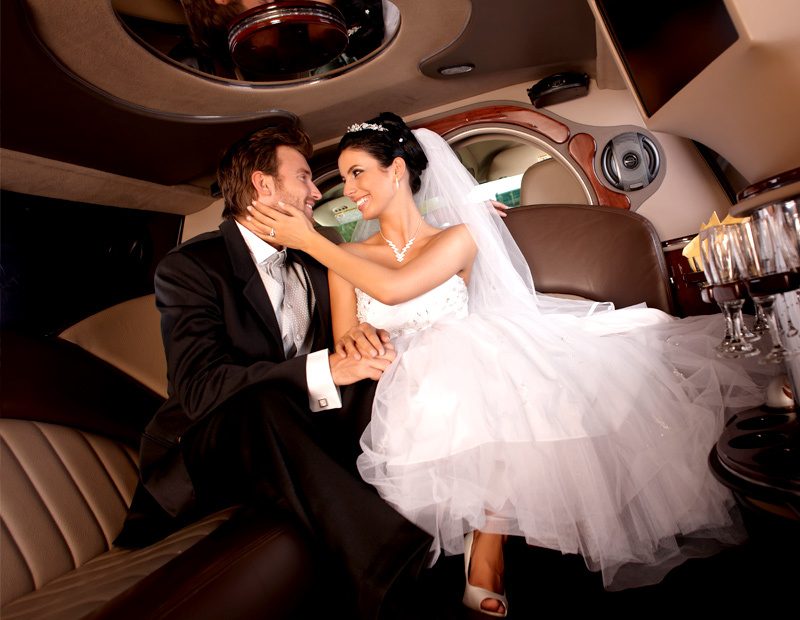 We are your wedding experts at Mancuso Limos and Buses of WNY in Batavia. We know how important and memorable your wedding day is, so you will be pampered to the fullest! We offer the most elegant limousines in all of Buffalo, Syracuse, Rochester and Niagara Falls, NY. Our tuxedo dressed chauffeurs will cater to you. 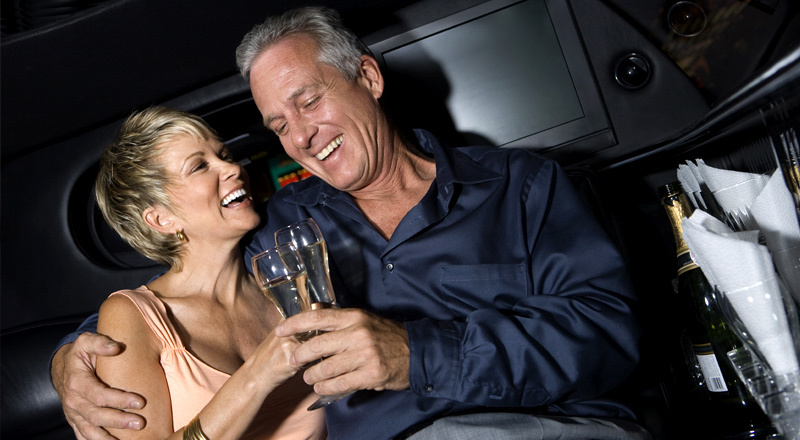 Our limos are stocked with glassware and ice ready for your champagne or specialty beverages. Split time rentals are available for flexibility, allowing you to utilize the luxury vehicle before and then after your wedding ceremony or reception. With packages starting at just $499, we guarantee the best deal. If you are thinking about going on a wine or brewery tour, contact Mancuso Limos and Buses of WNY for the best time. Our chauffeurs offer transportation to all wineries and breweries including the Finger Lakes region. Enjoy a relaxing and safe ride while sipping some of your favorite wine and beer while spending hours visiting vineyards and beer gardens of your choice! In business for well over two decades, our professional staff is dedicated to pampering you. Whether you are going to a couple of wineries or over a dozen, we are your top choice for limousines and buses. Pricing for our Prom/Dance services at Mancuso Limos and Buses of WNY are broke down into split times. A 5-hour split is a 5-hour rental, but the time that the children spend in the dance does not count against their 5 hours. Our pricing is also broke down as per head charge based on a flat rate. These prices usually include all charges including gratuity. This pricing system is set up for convenience. Our chauffeurs are subject to the interpretation of the rules. They have the right to terminate a contracted run if rules are broken. 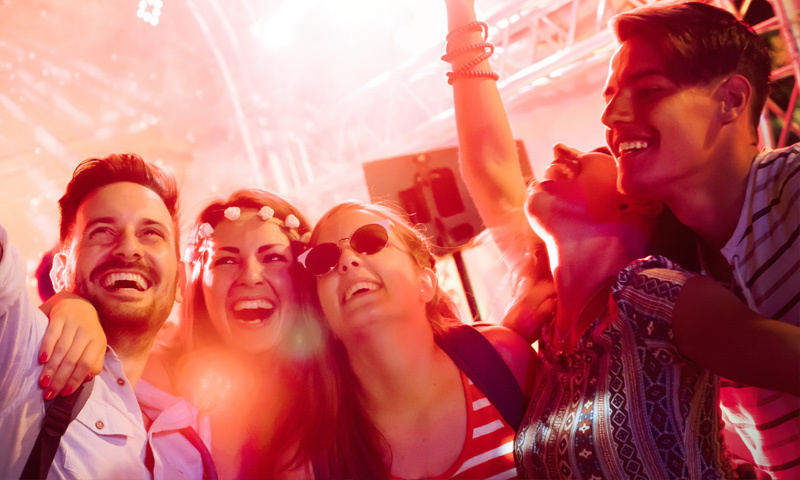 Mancuso Limos and Buses of WNY can transport you to and from sporting events and concert venues. We will provide you with safe, reliable transportation and, most importantly, you can be sure to arrive on time! 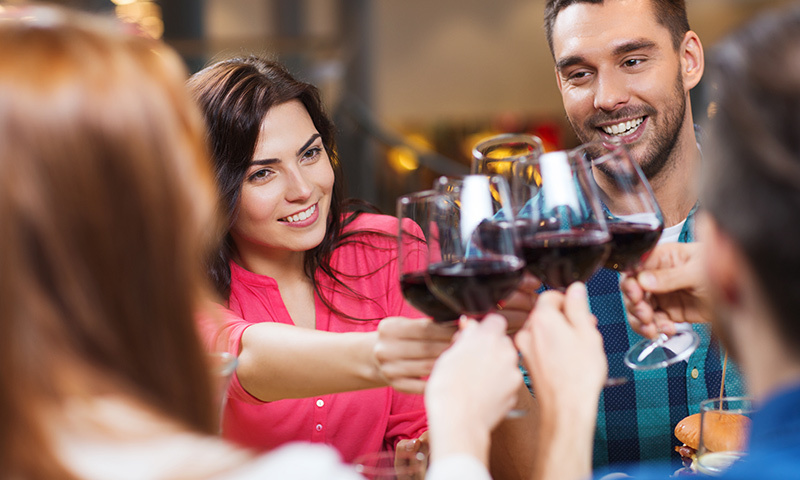 Gather your friends and family and reserve your event today! Most people aren’t chauffeured and pampered around in limousines every day. 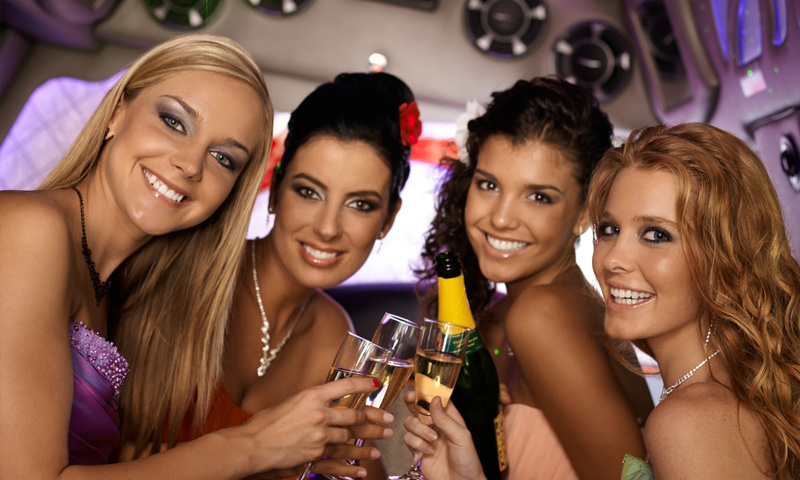 Mancuso Limos and Buses of WNY wants your night out on the town to be unforgettable. We will help you choose the right vehicle and assist you in making sure that your experience is nothing less than exceptional.